We are really excited to be able to share these video tutorials with you! Click on each image to find out more information and HAPPY FLOWERING!! In this video tutorial Becky designs a lush bridal bouquet with a variety of beautiful flowers! Learn the step by step process of designing an opulent tabletop design with lush foliages and gorgeous blooms! 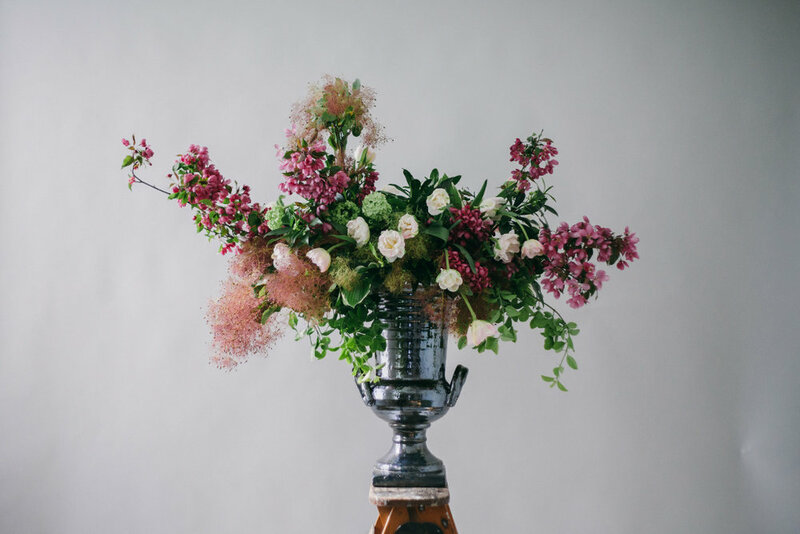 Learn how to design a lush garden urn filled with fresh flowers using a garden style approach to floral design!